Starbreeze AB, an independent creator, publisher and distributor of high quality entertainment products, today announced its virtual reality (VR) initiative with the acquisition of French company InfinitEye VR SAS for a consideration of 2.0 MUSD (equivalent to approximately 16.4 MSEK) in cash. InfinitEye is developing a VR Head-Mounted-Display (HMD) with a uniquely wide field-of-view and high resolution image. 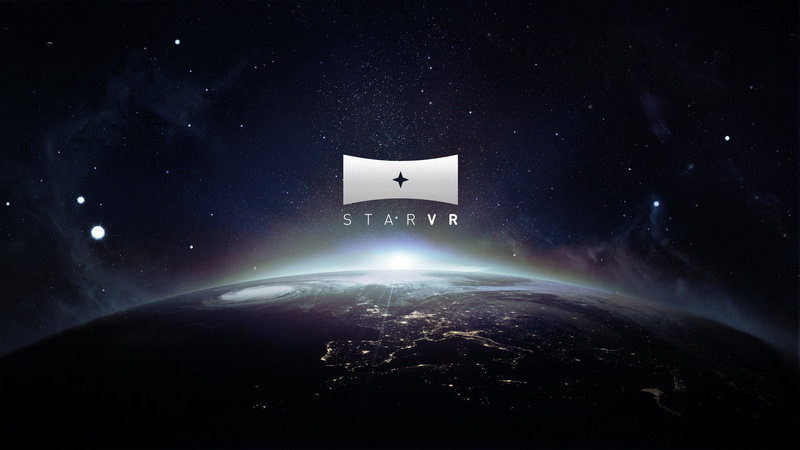 Starbreeze has formed the Project StarVR, where InfinitEye’s hardware expertise and capabilities are combined with Starbreeze game and entertainment software development skills. The project places Starbreeze in a unique position to develop VR experiences with an integrated vision. By committing to be a fully integrated party supporting the Steam OpenVR framework within Starbreeze proprietary game and entertainment industry engine Valhalla, Starbreeze aspires to become one of the first VR publishers parallel to being the go-to catalyst for publishing titles on the Steam platform. InfinitEye is a French company with nine employees at its offices in Paris, dedicated to engineering and developing hardware for VR. Its HMD is at prototype stage and is being developed for video games as well as movies. When revealed in 2013, the HMD won both appreciation and accolades for its unique design that combine special optics with dual screens. The HMD has a field-of-view of 210 degrees, which is wider than the visual fields of all other known HMD’s under development. “InfinitEye’s team is extremely dedicated and competent. The ultra-wide field-of-view in their HMD corresponds to man’s own, which lays the foundation for an authentic experience. By bringing InfinitEye into Starbreeze and together with our newly acquired Valhalla engine, we will be able to create great entertainment of a kind that has not been experienced before,” said Bo Andersson Klint, CEO of Starbreeze. InfinitEye will be incorporated into Starbreeze and be renamed as Starbreeze Paris. The acquisition is expected to have limited impact on Starbreeze’s accounts, primarily due to its size but also because the companies have collaborated for some time. 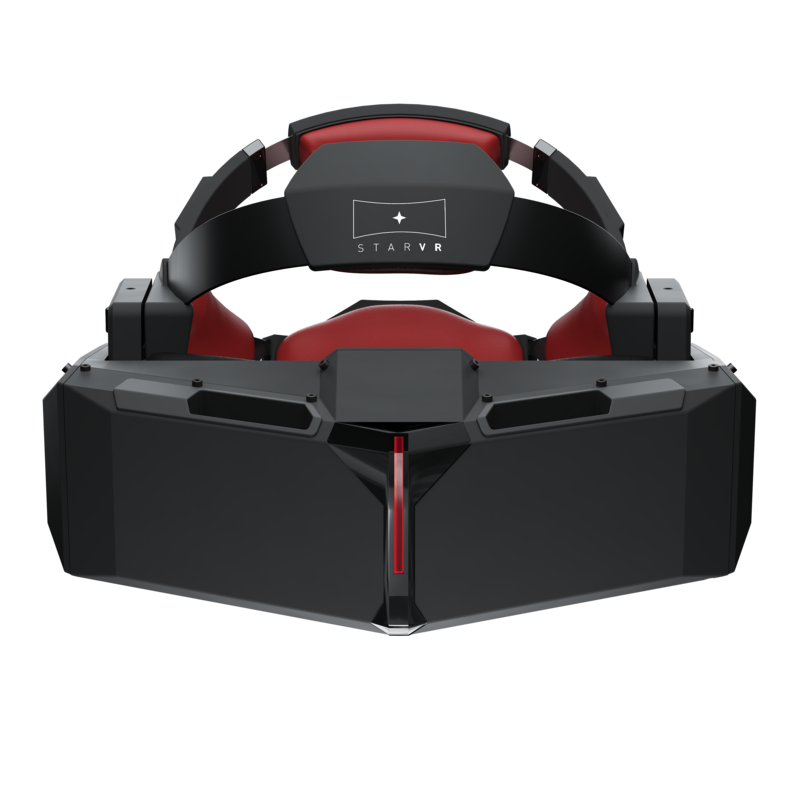 Starbreeze will showcase its StarVR HMD, formerly InfinitEye HMD, at the trade show E3 in Los Angeles on June 16-18. To read up on more information about Project StarVR, please visit www.starvr.com. You are welcome to try out the StarVR HMD at OVERKILL’s The Walking Dead in booth #F5B/#F5C at the E3 show floor. If you’re a member of the press and would like to inquire about demo opportunities, please email press@starbreeze.com.